Offering spectacular views of the Jakarta city skyline with service that is meticulous and unobtrusive, K22 exudes an ambiance that is dynamic, chic and stylish. This enticing bar offers creative ‘Culinary Cocktails’ and unique presentations. The place brings all the essence of the kitchen to the glass; with house-made infusions, fresh juices, muddled fruit, infused syrups, earthy spices, and savory herbs. 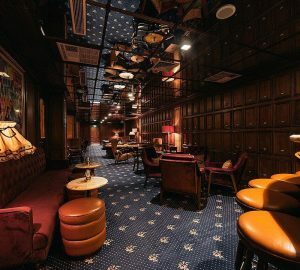 K22’s mixologist creates bespoke cocktails which become an integral part of the atmosphere. Loewy is as much a bar as it is a restaurant. The bar, spanning 15 meters in length, serves simple, recognizable old favorites. Nostalgic almost. 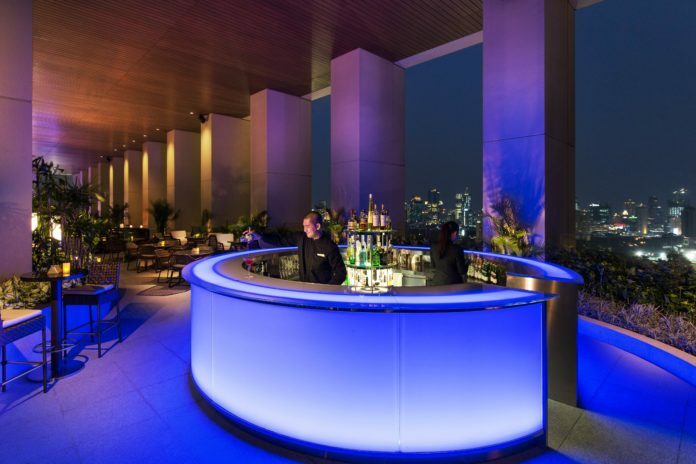 Think super-smooth martinis or the city’s largest selection of the finest single malt whiskeys. 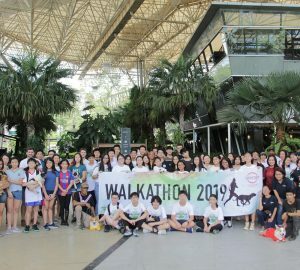 Managed by National Diageo Bartenders, Kiki Moka & Harli Gurnawan, the focus is on the quality of the spirits and the freshness of the ingredients, although putting no less emphasis on the novelties of the cocktails being created. 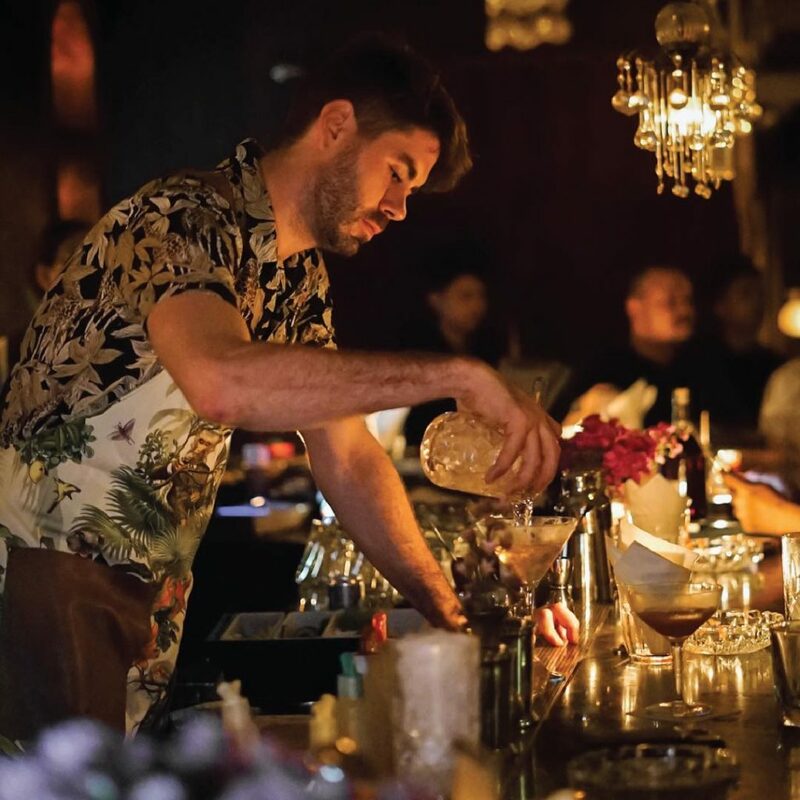 Take an oncoming of South American flair, LOLA’s mixologists create drinks to rescue you when life needs to be amplified. Reconnect with your true nature with LOLA’s delicious tipples that hit right to the kernel of your hearts. Choose your favorite from the place’s wide-range of cocktail selection, ranging from classic to the peculiar and innovative ones. Inspired by the journey of Japanese history and culture taking root in Peru, Henshin offers the best cocktail concoctions in Jakarta. 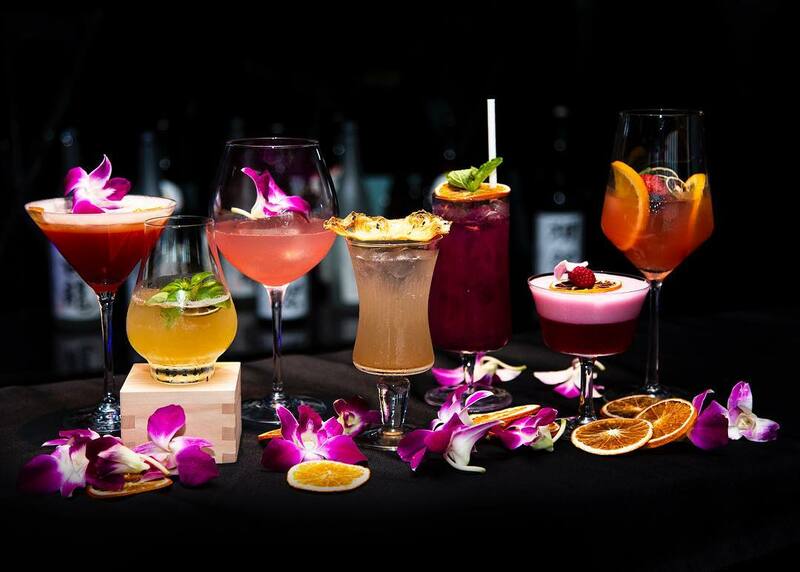 Choose specially crafted Nikkei cocktails, as well as an extensive menu of drinks, including wines, beers, spirits, and sake selection. Henshin also invites you to enjoy its refreshing Sakura Blossom cocktails. 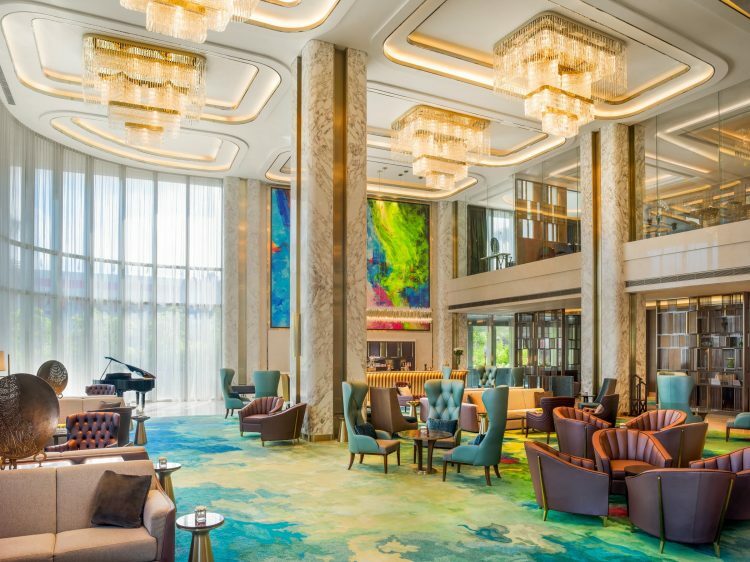 The Lounge showcases chic interiors that are set against the magnificent backdrop of floor-to-ceiling windows. Guests are treated with a special journey through the finest house-made cocktails here. 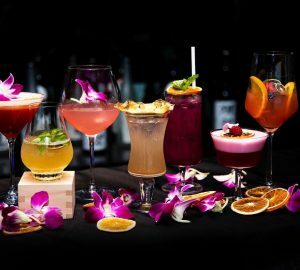 You can savor a selection of classic to the innovative cocktail mix, as well as experience special concoctions served by the place’s bar takeovers.